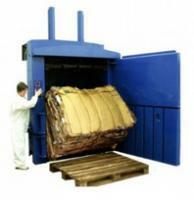 Our hydraulic balers convert cardboard, paper and packaging material into neat, dense space-saving bales. The resulting compacted material will be smaller and easier to handle and less costly to transport than loose waste material. It is becoming more and more practical for companies to segregate waste, thereby reducing the amount of waste that has to be landfilled. You’ll also find out that a new Phoenix Compactor vertical baler is dynamic, powerful and fast. 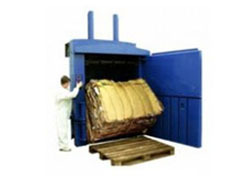 We are sometimes able to supply balers on a free of charge basis depending on the volume of material generated. 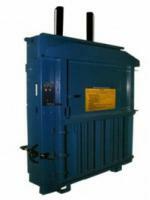 We also offer baler twines which are clean and strong galvanised wire. For a free no-obligation site survey to determine which unit would be most suitable, call now on 01708 550641 or watch our company video HERE.